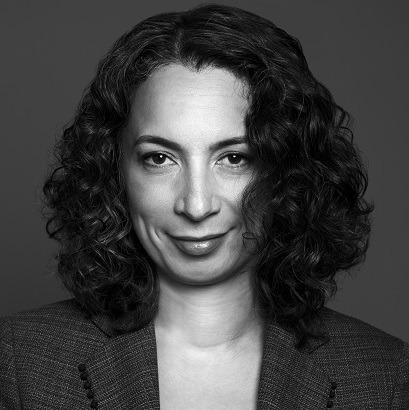 "[Moore v Getahun] is one of the most significant cases on admissibility of expert evidence in recent times," says Monique Jilesen, a partner at Lencnzer Slaght Royce Smith Griffin LLP in Toronto. "The decision has provided counsel and experts with guidance on how to conduct themselves, and allowed that relationship to progress in a way that the evidence before courts will be better." "It's not an absolute rule," says Jilesen. "But opposing counsel can't just ask for the draft report and get it. They must have some factual basis for suggesting there's been improper conduct [around the report]." Jilesen acknowledges that the ruling has been interpreted as setting the bar for admissibility of expert evidence very low. But she says that if judges see the expert acting as an advocate rather than an impartial witness, they are likely to say, "I heard them, I found them to be argumentative and I reject their evidence."